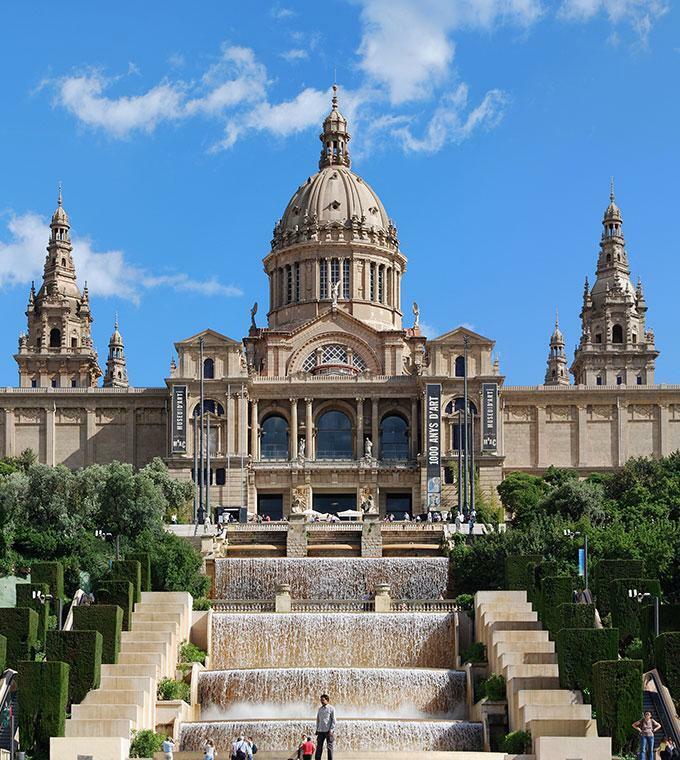 Do you want to save a lot of time and money while visiting the top museums and attractions Barcelona has to offer? 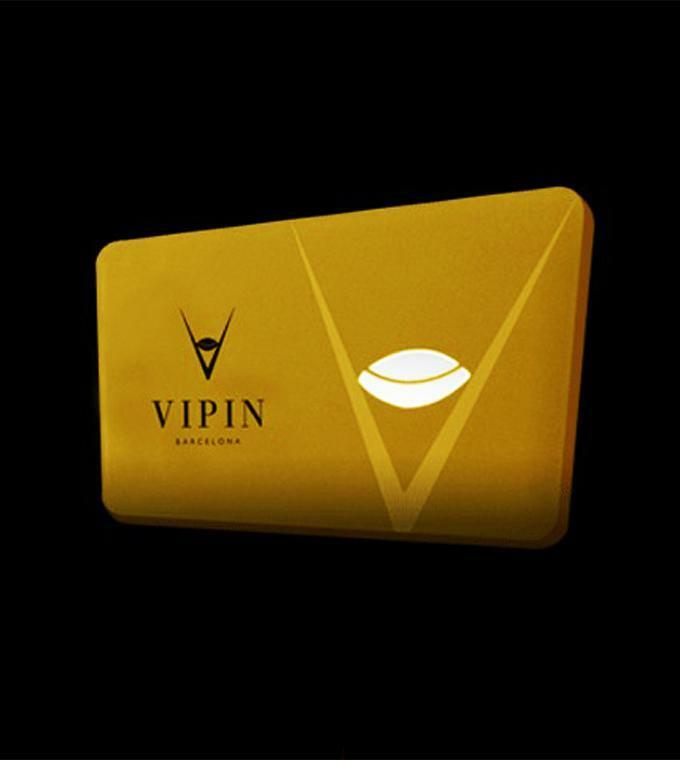 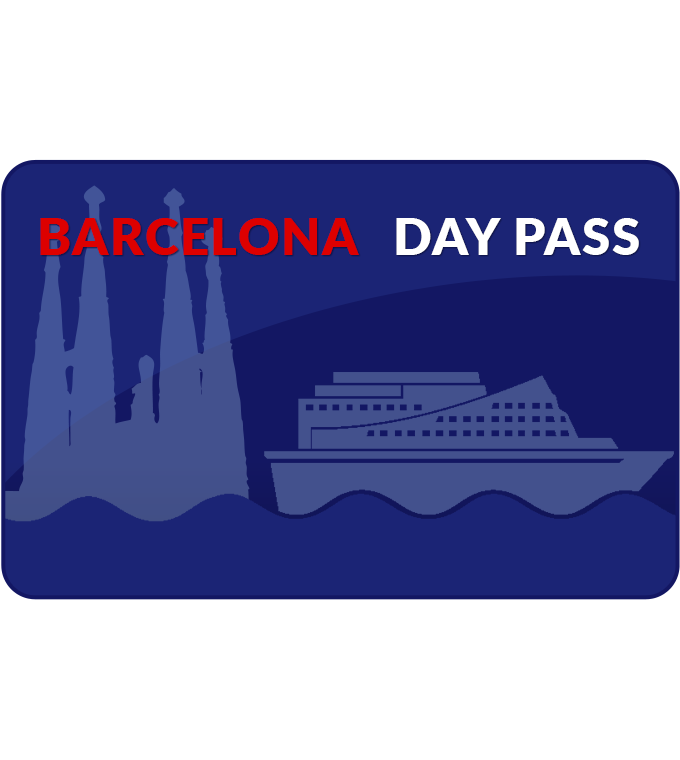 Select one of our Discount Cards and skip the line at the best rated museums and attractions of Barcelona. 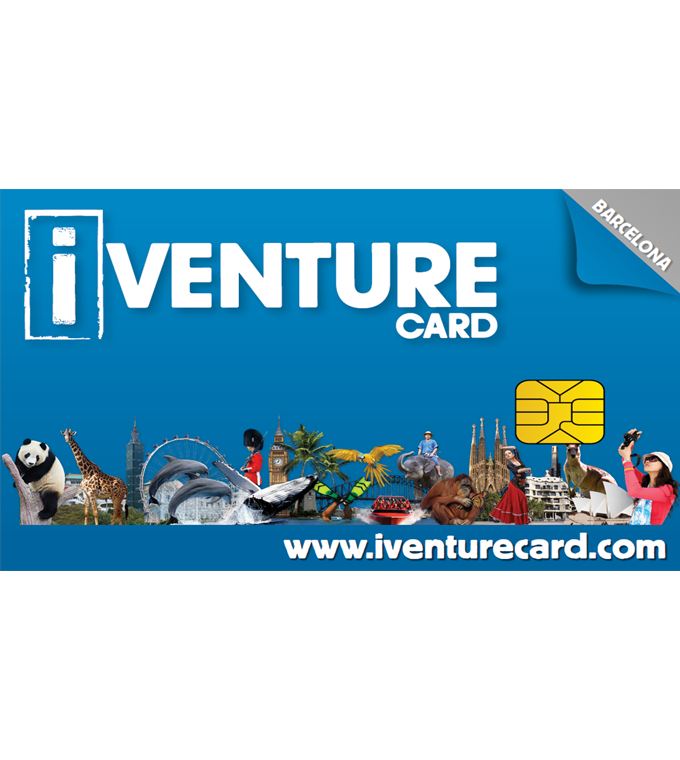 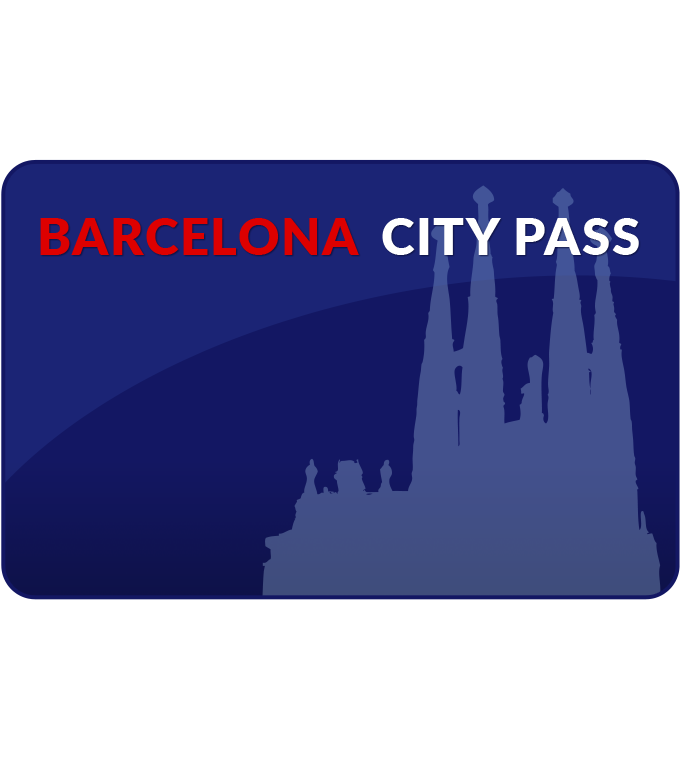 With the Barcelona Card you'll receive FREE public transport, FREE entrance to many museums and many other discounts! 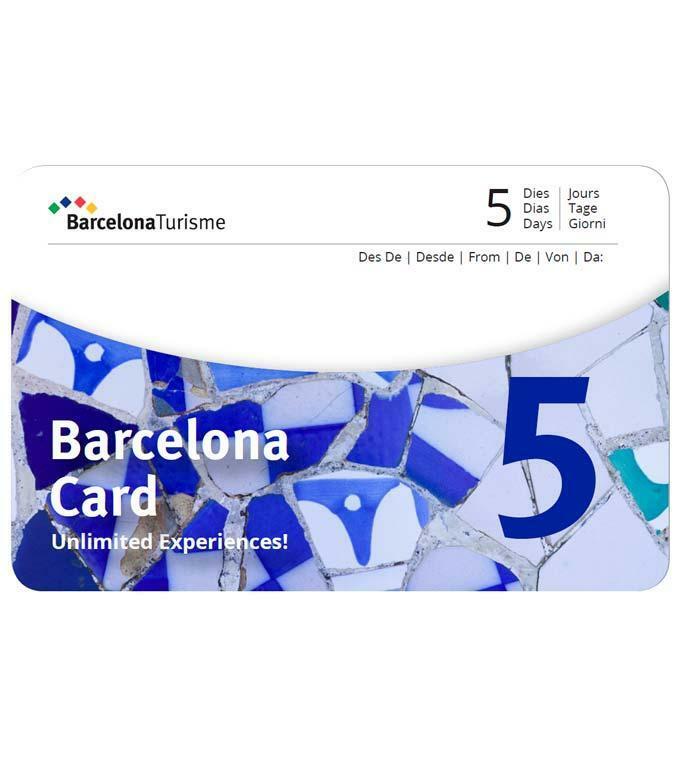 The Barcelona Articket is recommended for the real Art Lover with 'skip the line' entrance to Casa Mila, Casa Batllo, the Picasso Museum and more. 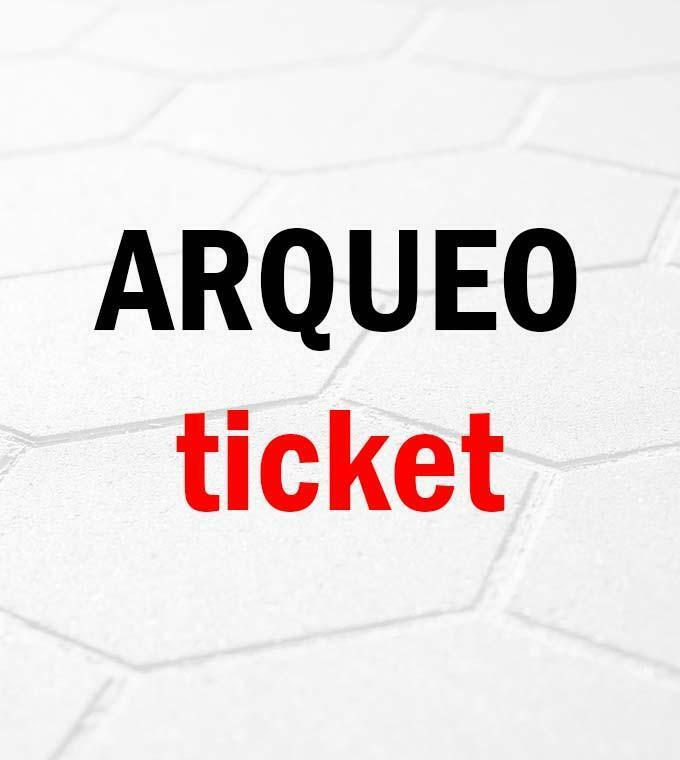 The Barcelona ARQUEO-Ticket allows you to visit 5 great museums; to travel back into the past and gain a greater understanding of the present.